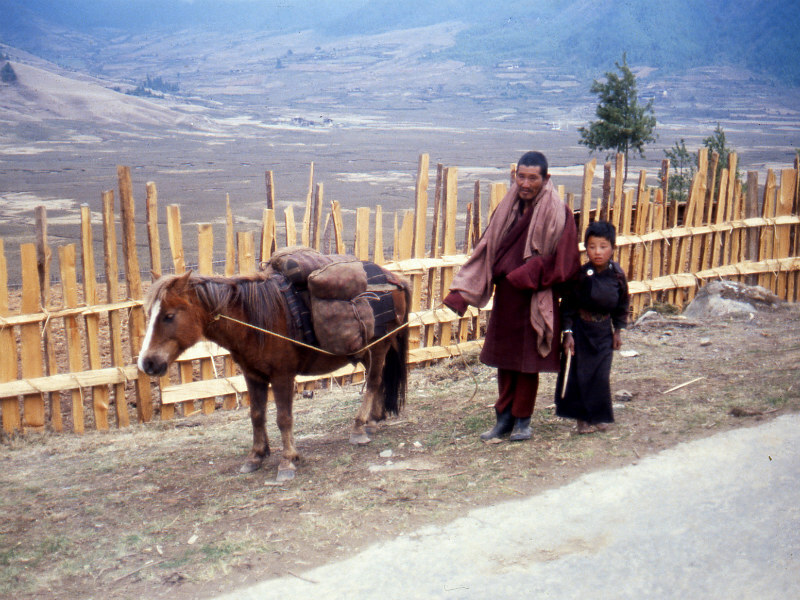 This Essential Bhutan tour gives you amazing insight to raw Bhutan. Experience a place not many have, in unique ways. 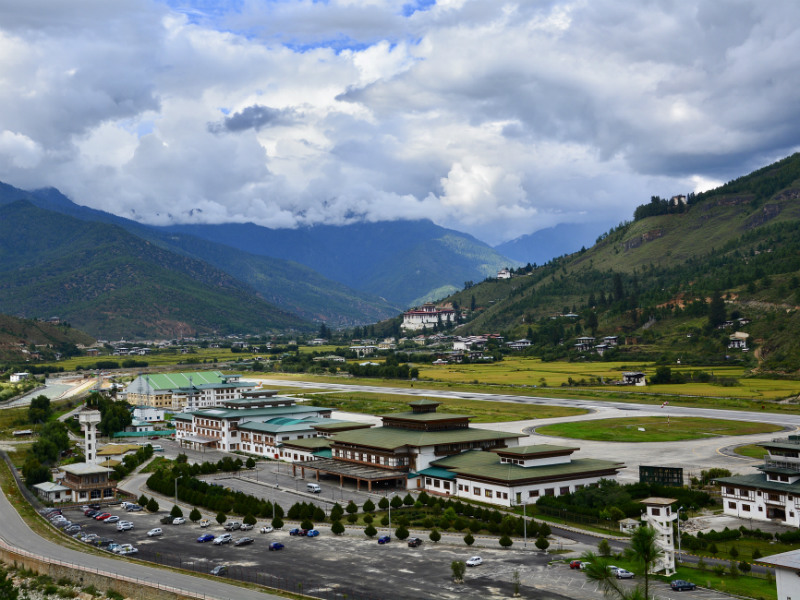 Having a look at the most spectacular mountain from the plane when recently arriving to Bhutan will make you be impressed. 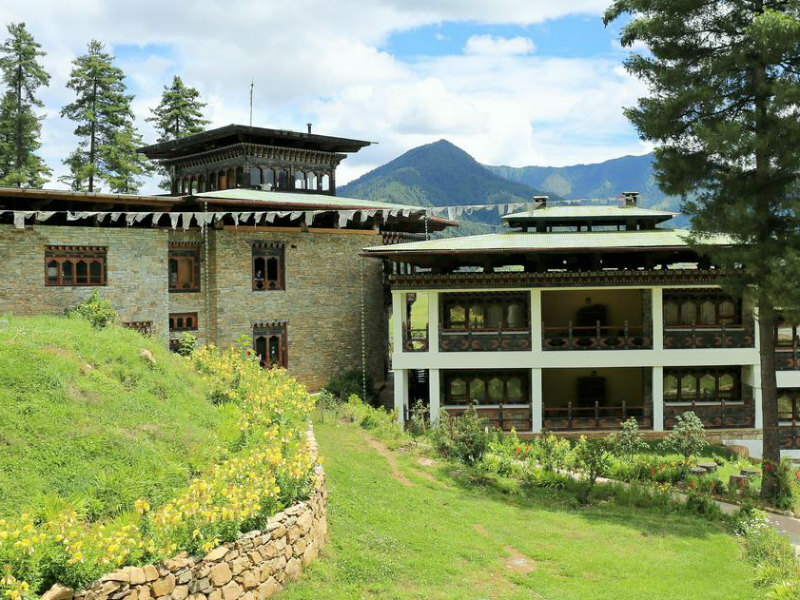 During your tour you’ll experience little adventures through hiking and walking in the forest and terraced rice fields in Punakha and stunning sceneries of the monasteries and the chortens in Phobjikha and Paro. 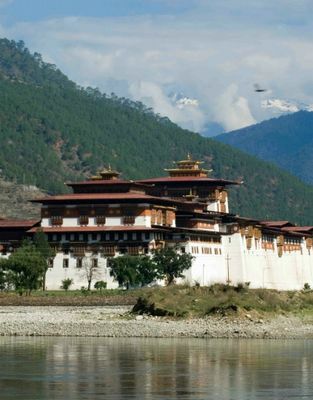 Join in Essential Bhutan tour and feel the most splendid things of Bhutan. 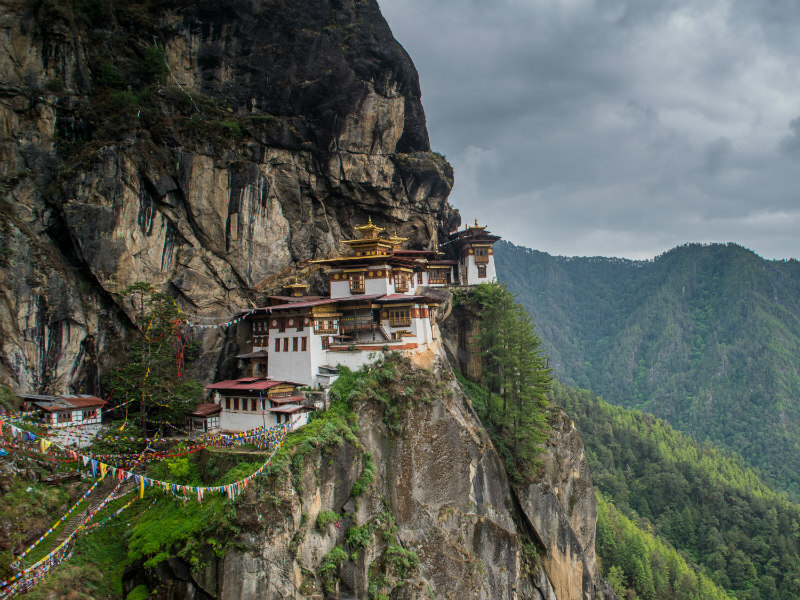 This journey is an amazing way to see Bhutan inside out. 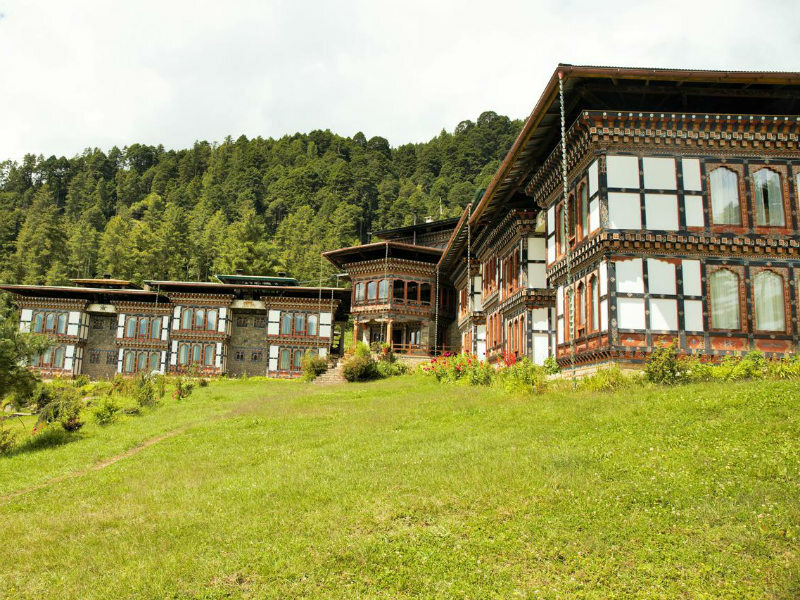 We’ve collected Bhutanese beautiful culture with a wealth of nature, packed them all and bring to you. Go for once and you’ll love a coming back! Explore the beautiful Tang Valley. 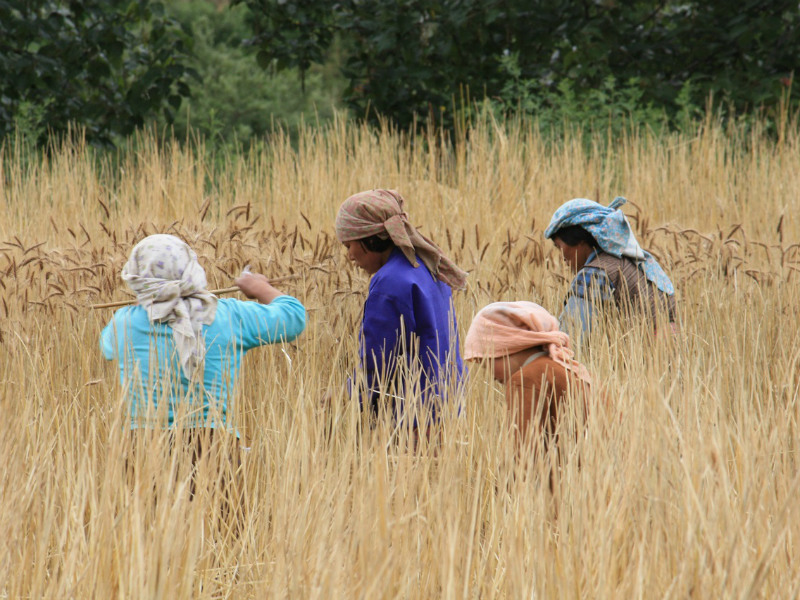 Take a drive to Talo – native home town of queen mothers and have intimate insights into the Bhutanese way of life. 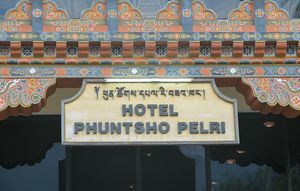 Warmly welcome to Paro. 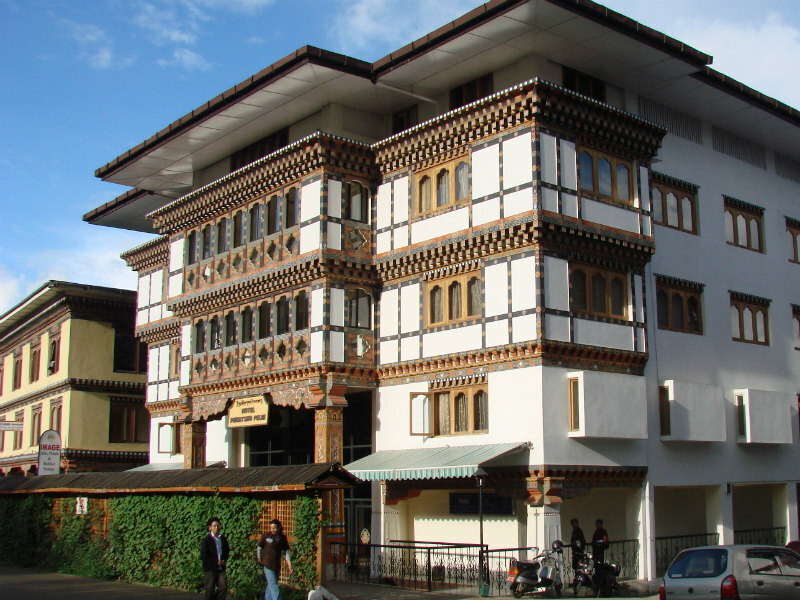 We take you to Paro town and walk cross the cantilever bridge. 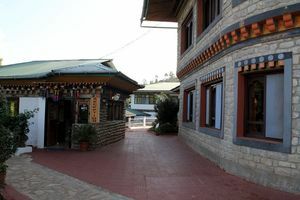 Later on we will drive to Thimphu and in the evening, join the Bhutanese chanting and circumambulating the memorial stupas. 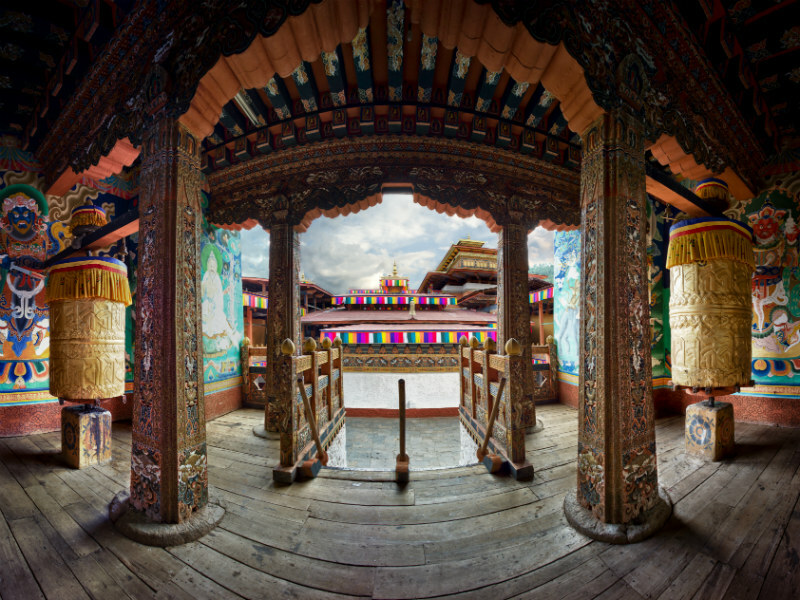 Visit the Astrology school, and then hike to Tango monastery, a 324-year-old monastery. Visit the Post Office in the afternoon and make customized stamps, see how to make the traditional paper in the Paper Factory and then see the national animal in the minizoo. Stop at Do Chula pass to see 108 chortens on the way to Phobjikha. 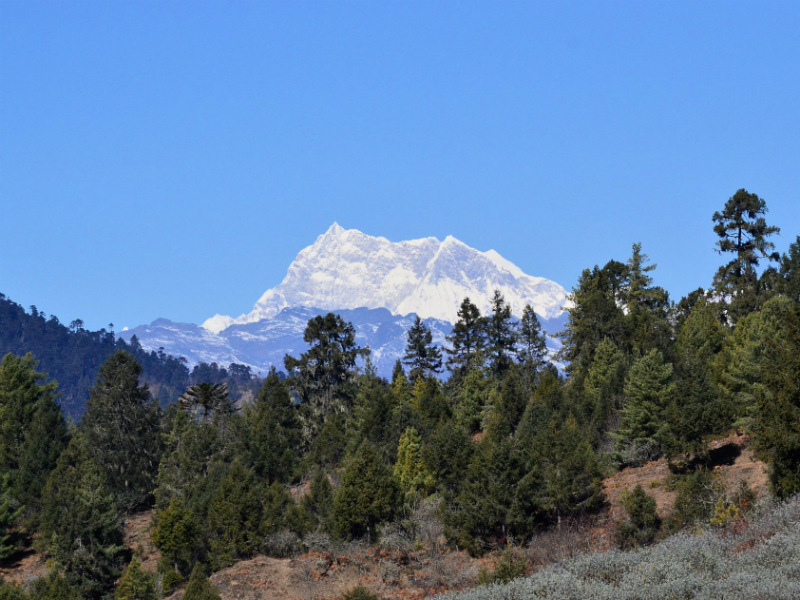 Keep your eyes of Gangkar Puensum – the world’s highest un-climbed mountain. 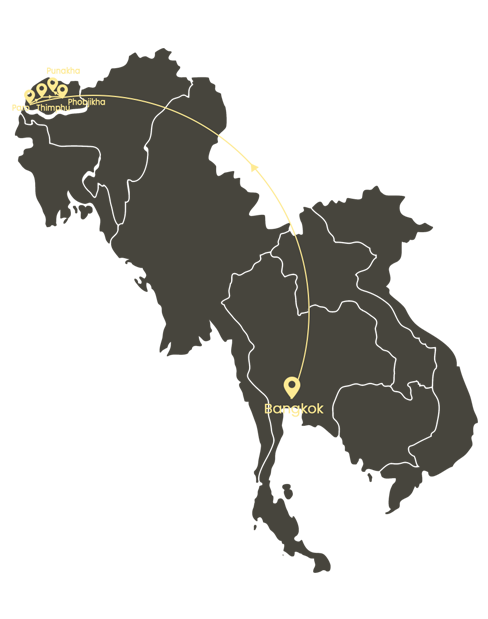 All day to explore Phobjikha in the hiking trails. 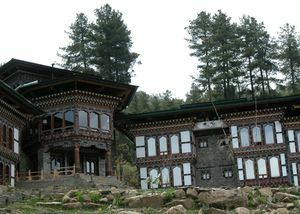 You visit the Drechagling monastery in Ngenglung. 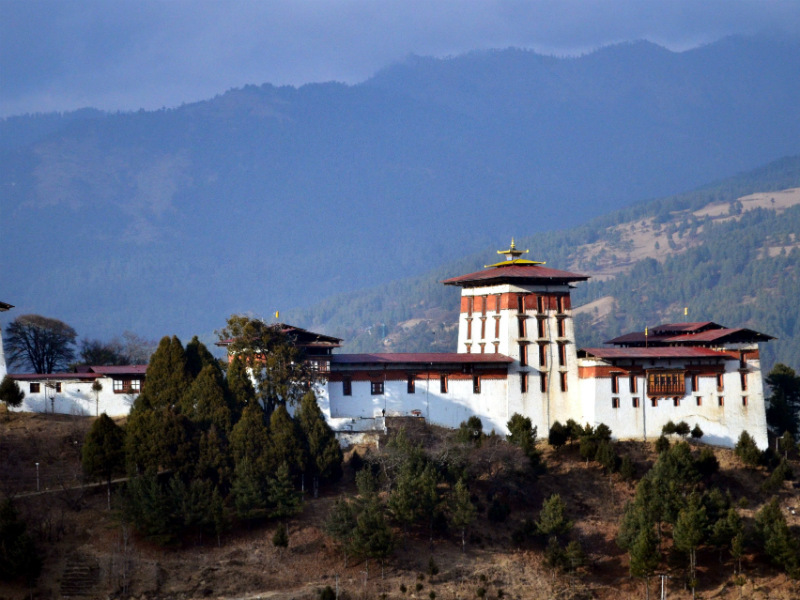 Take a look at Trongsa Dzong and then drive to Bumthang. You can also take many photos in Yotong La Pass and Chhume Valley. 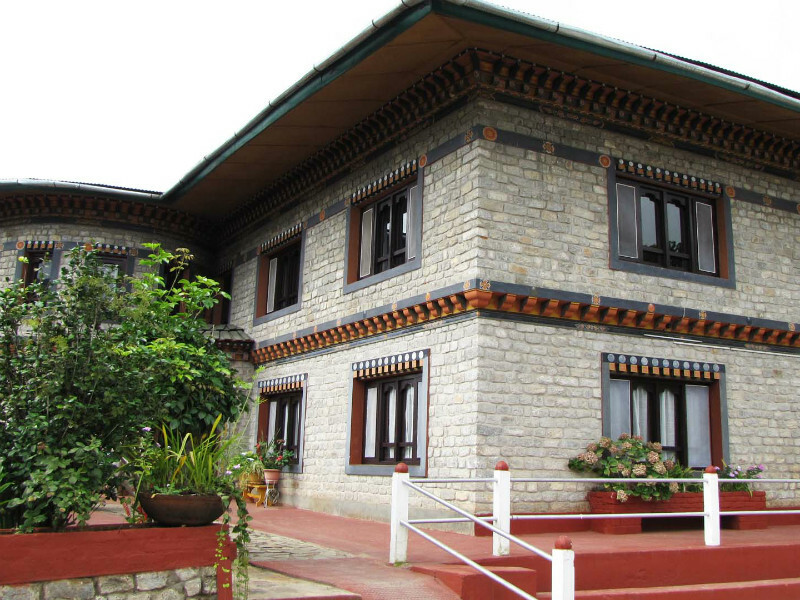 Two days to discover Bumthang. 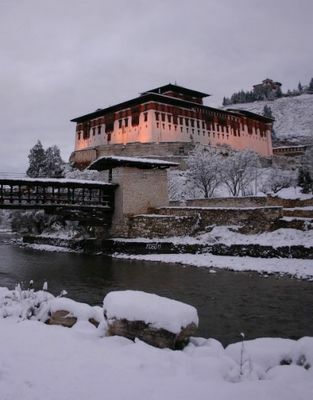 Firstly, explore the Palace of Wangdichhoeling, maybe you have the opportunity to join in one of the early winter festival in Kurjey Lhakhang. Explore the beautiful Tang Valley today and take the short hike leads to a well-maintained palace. 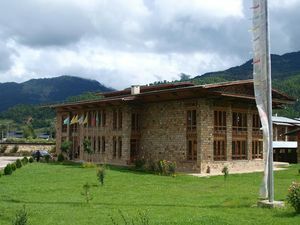 Back to Punakha Valley and drive along the Pho Chu River, take a short pleasant walk enter Punakha Dzong. Drive to Talo, hike downhill follow the beautiful tracks that link to the Talo’s and Nobgang’s villages. 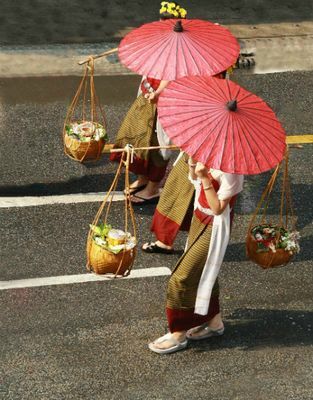 Walk through the pine forest, the terraced rice field and enjoy its fresh atmosphere. Back to Paro and in the end of the day, take a walk in the town before have a quiet dinner. 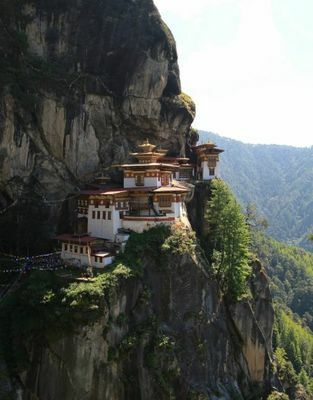 Walk to Tiger’s Nest – the most famous monastery in Bhutan. This is one of the highlights in this Essential Bhutan tour. Climbing over 900 m to the monastery to cleanses both the soul and the body. 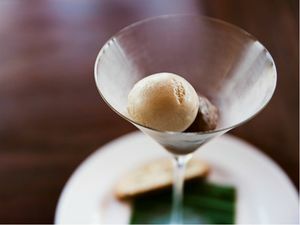 Have a warm farewell and waiting for your flight back home.